The Mexican Riviera is truly one of the most beautiful parts of the world, with crystal-clear blue waters, white sands and warm temperatures all year round. And with Cruise 1st Australia, you’re in the just the right place to find all the latest deals. But read on to find out why you should consider making Mexico your next cruise destination. Why choose a Mexico cruise? A cruise around Mexico offers you the unique opportunity to visit many of the area’s iconic landmarks and must-see tourist spots, while living in true luxury on your cruise ship between stops. Visit Cabo San Lucas and see its waters full of swordfish, marlin, tuna and sailfish. Visit the cobbled streets and quaint markets of Puerto Vallarta. Or visit the beautiful beaches of Mazatlan. And that’s just a few of the excursions on offer in Mexico: there are many more further afield. You’ll also have the opportunity to visit other top destinations around the Americas, including Los Angeles, Miami, Colombia, New Orleans, Jamaica and many more. 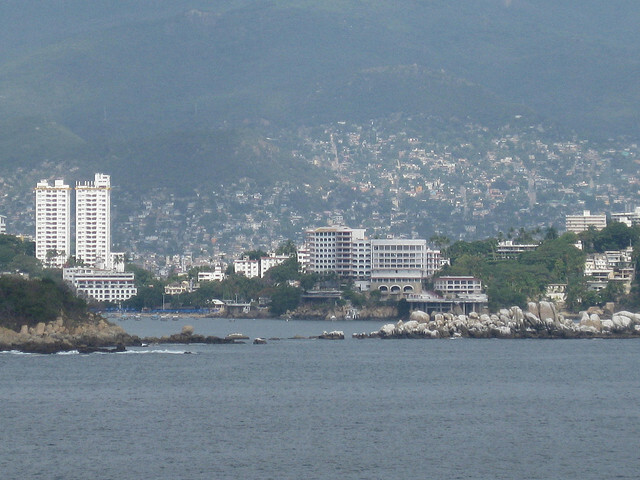 Cruise lines currently offering Mexican Riviera cruises include Norwegian Cruise Line and Royal Caribbean International. After a flight from Australia to Los Angeles, you’ll set off on a cruise which visits Cabo San Lucas, Puerto Vallarta, Huatulco, Puerto Chiapas, Puntarenas, Cartagena, and Miami. This trip includes a hotel stay in Los Angeles. Starting with a flight from Australia, your cruise starts at Boston and stops off at San Juan (Puerto Rico), Willemstad, Oranjestad, Ocho Rios, George Town, Cozumel and New Orleans. After a flight from Australia, you’ll embark on a cruise from Los Angeles which stops at Fort Lauderdale, Labadee, Falmouth (Jamaica), Cozumel and back to Fort Lauderdale. Includes a hotel stay at Los Angeles. These are just a few of the Mexico cruise deals currently on offer. Visit our Mexico cruise page for more. And if you can’t see something that takes your fancy, be sure to use the search tool to find a deal that suits you.